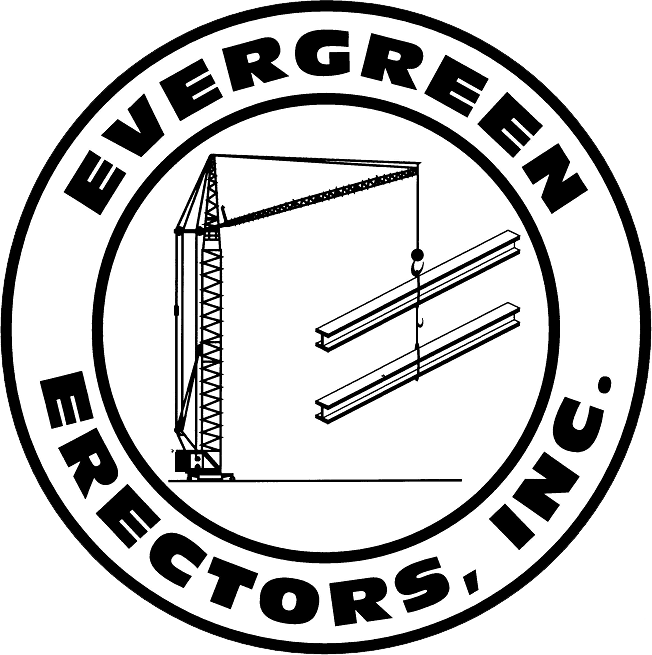 Evergreen Erectors is a steel erection company signatory to The Ironworkers union. 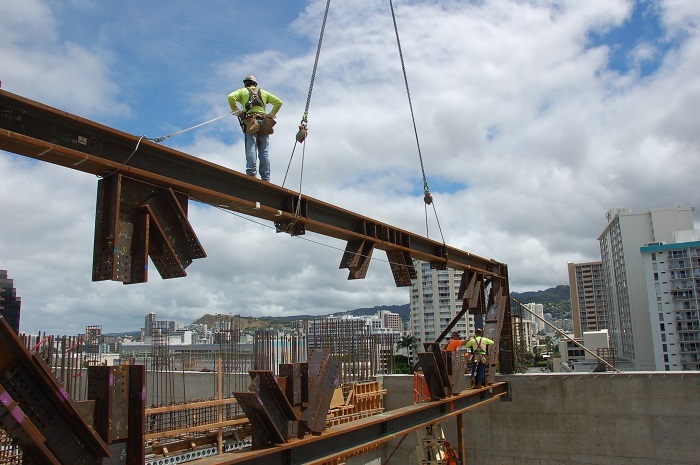 We perform work in Washington, Oregon, Idaho and Hawaii. We specialize in design build, ground up and retrofit erection. We can bring a complete supply and install turn key package, by utilizing one of our key fabricators. 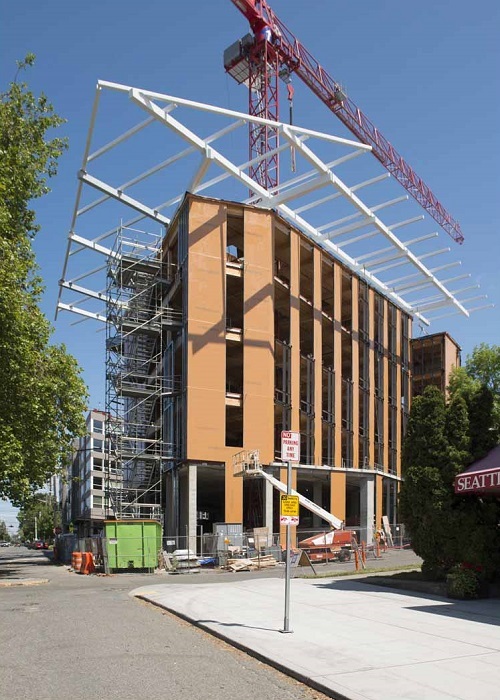 Click Here to read some Reference letters Evergreen Erectors has personally received after completing a few onsite jobs. We enjoy receiving feedback from our clients after finishing a job. Read on and see how our clients feel about us and the service we have provide for them all.